Emma Thorpe is so jazzed to join this incredibly hardworking and talented team, and watch them play. 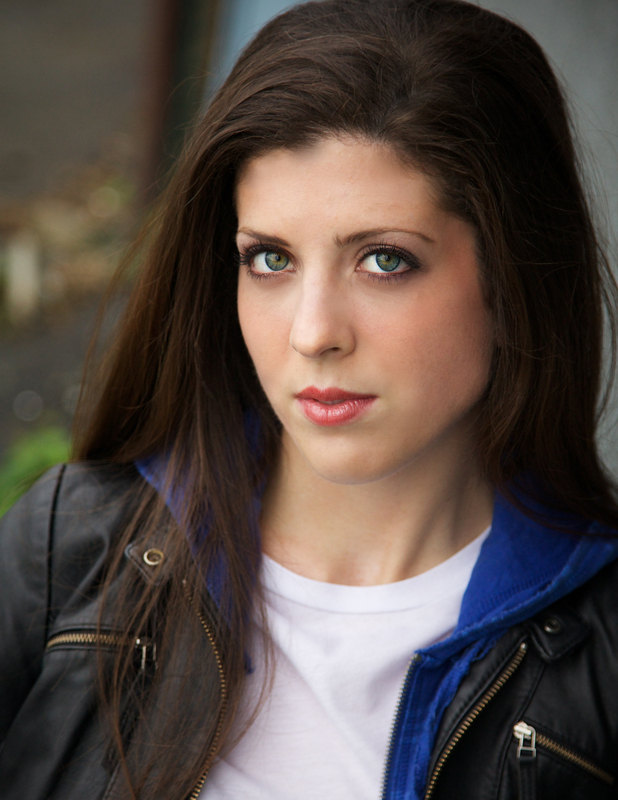 Emma recently received her BFA Acting from the U of S, is a graduate of the Randolph Academy for the Performing Arts, and has her intermediate certification from Fight Directors Canada. 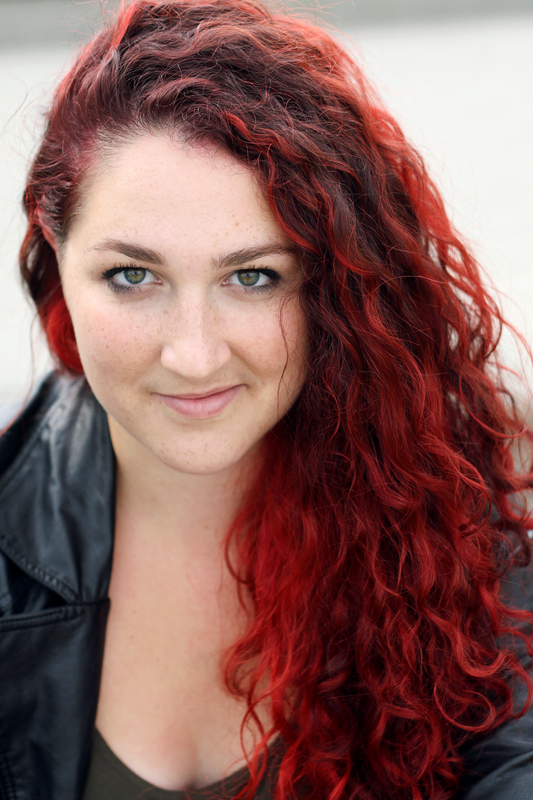 Emma has choreographed fights for Look/See (Theatre Howl), The Clockmaker (Neverending Highway/Embrace Theatre), and Tightrope (Tightrope Collective). When not fighting people with fists and very blunt swords, Emma can likely be found stage managing shows like Lungs (Fire in the Hole Productions), Willow Road (Paper Cranes for Charlotte), Two Corpses Go Dancing (Two Unruly Gentlemen) The Brothers Grimm (Saskatoon Opera in Schools), and Our Country’s Good (Greystone Theatre). Grahame is really glad to be a part of his favourite Shakespeare: Macbeth! 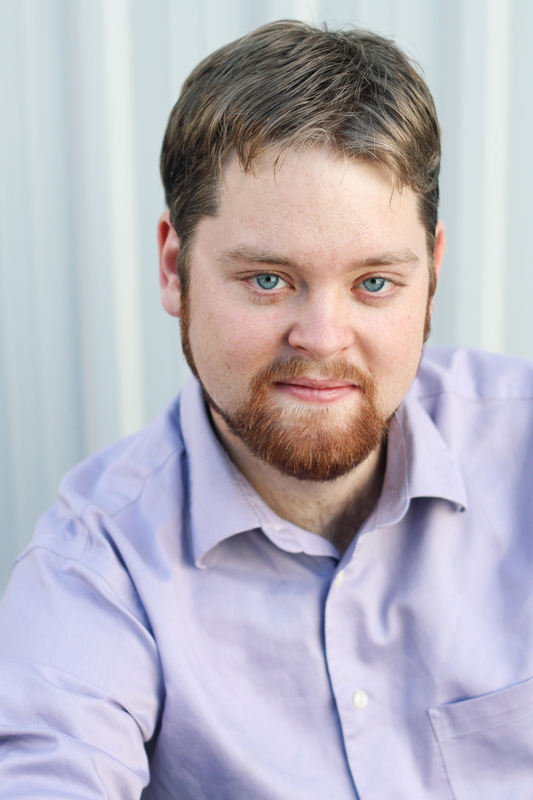 A graduate from the University of Saskatchewan’s drama department, Grahame is a theatre artist based out of Saskatoon. He is an actor, writer, director, designer, stage manager and producer that you may have seen at the Fringe, at Live Five or at Persephone! He likes to call himself a swiss army knife of theatre in Saskatoon. Grahame is an associate artist with Embrace Theatre in addition to sitting on the Live Five and 25th St Theatre Board of Directors. Look for Grahame at Live Five in late November producing and performing in Dr. Frightful Presents: Dead Air. Jeanine Thrasher is a Saskatchewan raised artist with a passion for Shakespeare and Theatre Education. After completing her degree with a BFA- Acting with Distinction she pursued further training at Shakespeare and Company in Massachusetts and completed their Summer Training Intensive and Conservatory Program. Her latest acting credits include Alice in Mexico City and Chorus Member in Multiple pieces (Tightrope) and Lady Capulet/ Abram in Romeo and Juliet (Shakespeare and Company). Jeanine is extremely passionate about using theatre to empower audiences and performers alike and continues to pursue opportunities and education to work towards this goal. 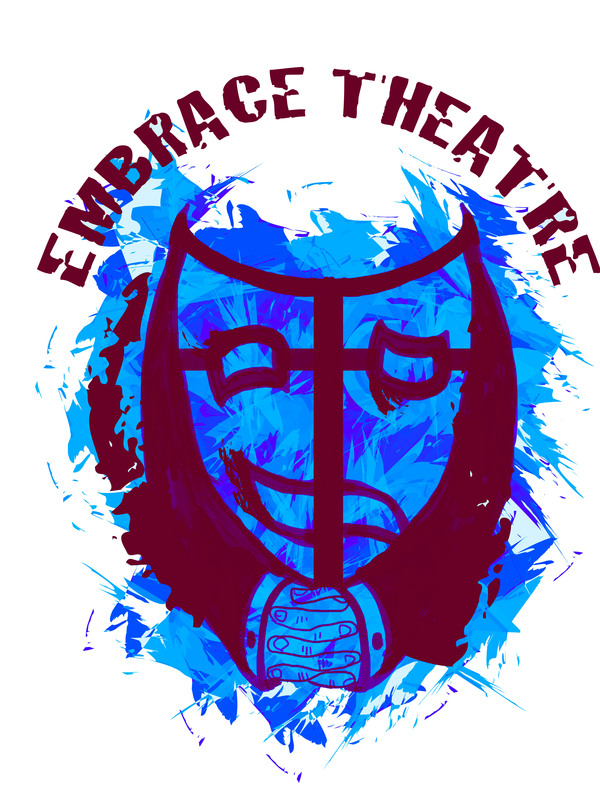 Donovan is excited and thrilled to be a part of Embrace Theare’s production of Macbeth this year! Donovan is a Saskatoon-based theatre artist originally from Prince Albert, Saskatchewan. 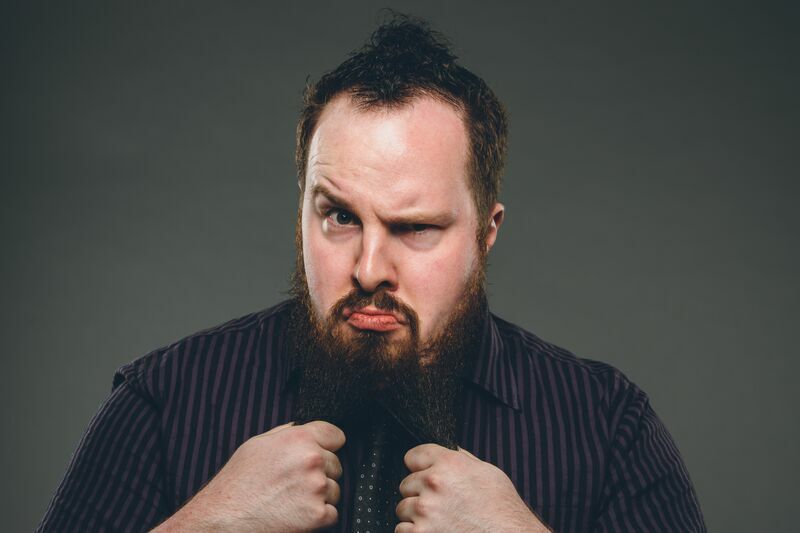 He is a graduate of the University of Saskatchewan and co-founder of Two Unruly Gentlemen Theatre. In addition to being an actor, he is also a poet, musician, songwriter, and served as music director for Two Corpses Go Dancing for which he recived the SATAward for Outstanding Musical Direction, Sound Design or Original Composition. This past year Donovan has also begun teaching classes at the Persephone Theatre School. 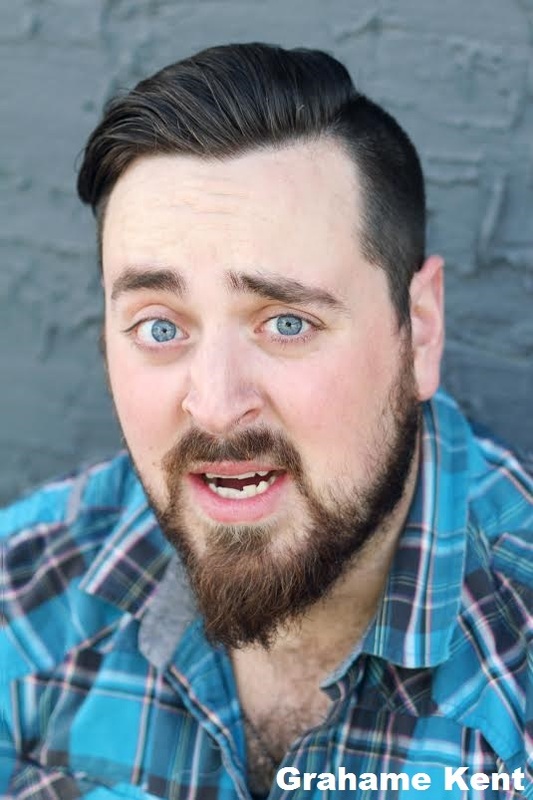 Past acting credits include Hercules (Sum Theatre),Two Corpses Go Dancing (Live Five/Two Unruly Gentlemen), Run For Your Wife (Magdalene Theatre) Bottome’s Dreame (Embrace Theatre),Into the Woods, Henry IV Part 1, Amadeus, and Assassins (Greystone Theatre). Elizabeth recently received her Bachelor of Fine Arts in Acting from the U of S, and is also a graduate of Vancouver Film School’s Acting for Film & TV program. 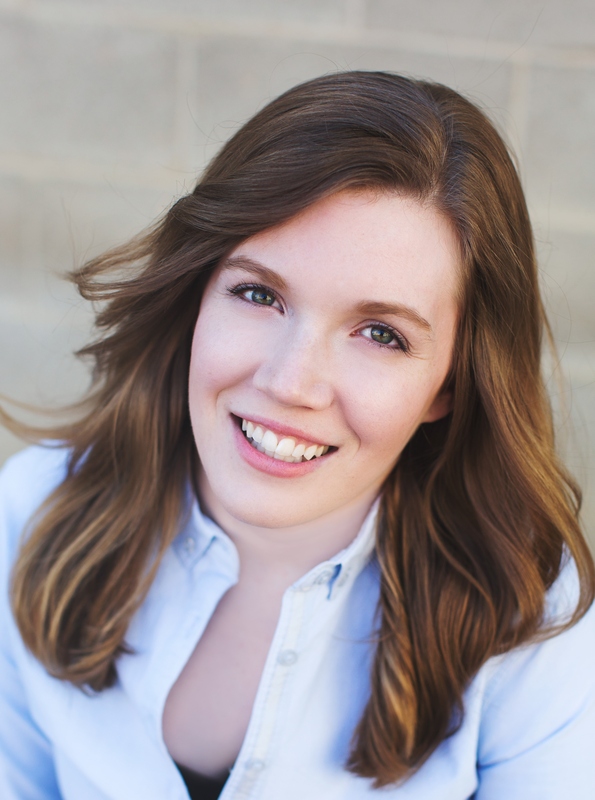 Her most recent credits include Theatre Howl’s horror play Look//See; local artist Anna Seibel’s short play Commodius; Our Country’s Good, Better Living, and Into the Woods with Greystone Theatre; and My Chernobyl at Persephone. Look for her again this spring in Persephone’s presentation ofThe Gravitational Pull of Bernice Trimble, directed by Johnna Wright. Liz is thrilled to have the chance to play this incredibly juicy and challenging role, and has greatly enjoyed playing and creating with her friends. Unquantifiable amounts of gratitude and admiration to Skye; it has been invaluable to have had the opportunity to work with someone who is so passionate and knowledgeable about the bard. Enjoy the show! Amberlin Hsu, a former dance student in NTUA in Taiwan, and a current fourth-year drama student in the U of S. She has been in different parts of theatre production, and specifically focusing on designing, choreographing, and stage-managing. Recent costume design credits: Displaced for Ground Cover Theatre, Madama Butterfly for Saskatoon Opera Company, Our Town and Vernon God Little for Greystone Theatre, and The Beggar’s Opera for U of S Music department. Recent lighting designed credits: Coram boy, and co-design for Vernon God Little, Out Town, and The Beggar’s Opera. Remaining Silence and O are two small projects she has done in the U of S. Amberlin also works as wardrobe assistant in the U of S department of drama, and Shakespeare on the Saskatchewan in 2014 and 2015.